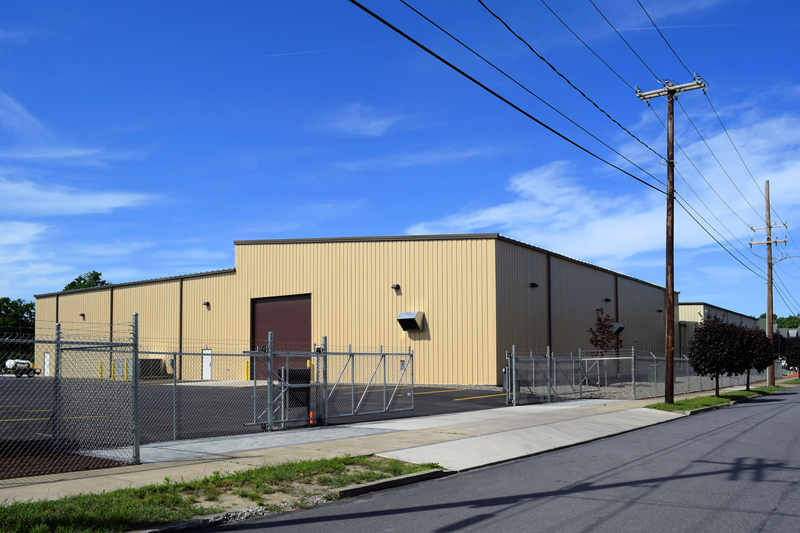 At Don's Machine Shop, Inc. we believe one of the keys to serving our customers better is to keep all of our machinery and the buildings they are in maintained and clean. 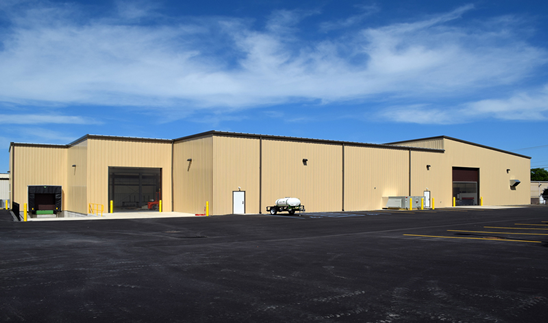 We are constantly upgrading and adding new machinery to keep up with ever-changing technology. 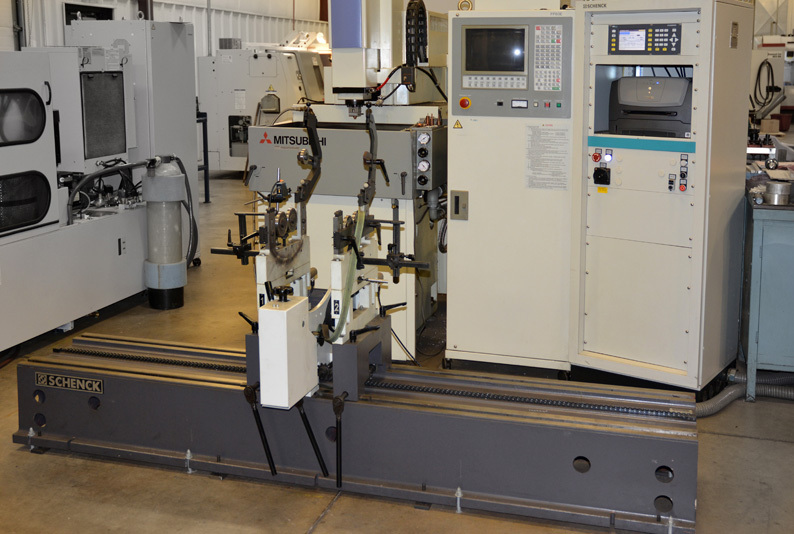 All of our CNC machining centers, CNC turning centers, wire EDM machines, and waterjet cutting machines are directly connected to a computer system which can receive e-mailed drawings. These drawings can be converted to program format and sent via direct interface to any of these machines. 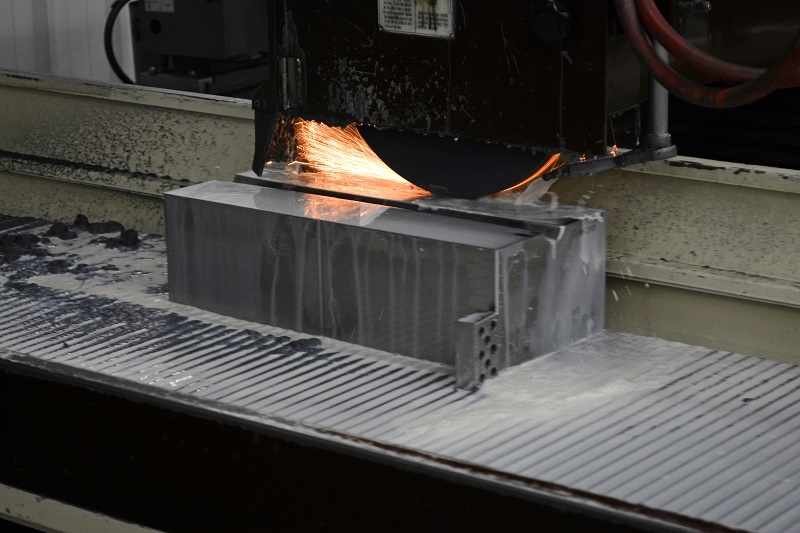 Our 8 conventional milling machines provide access at all times capability for emergency jobs. 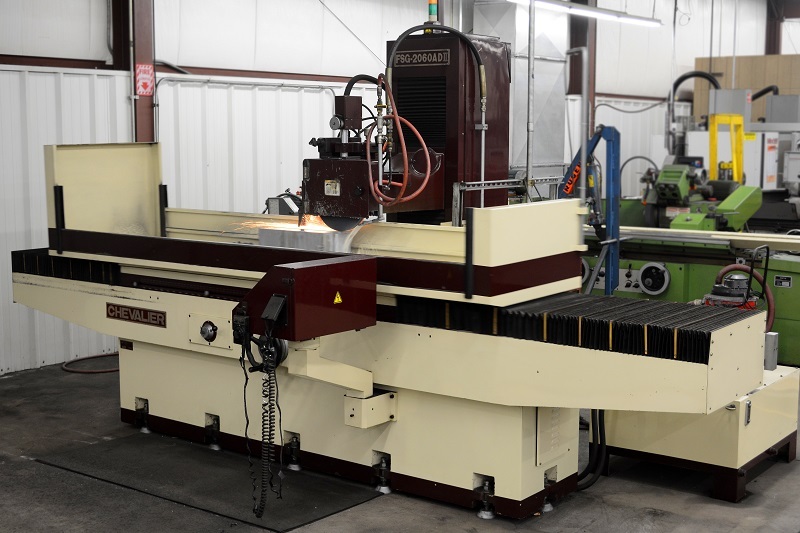 These machines have a capacity of 18" high x 30" x 12". 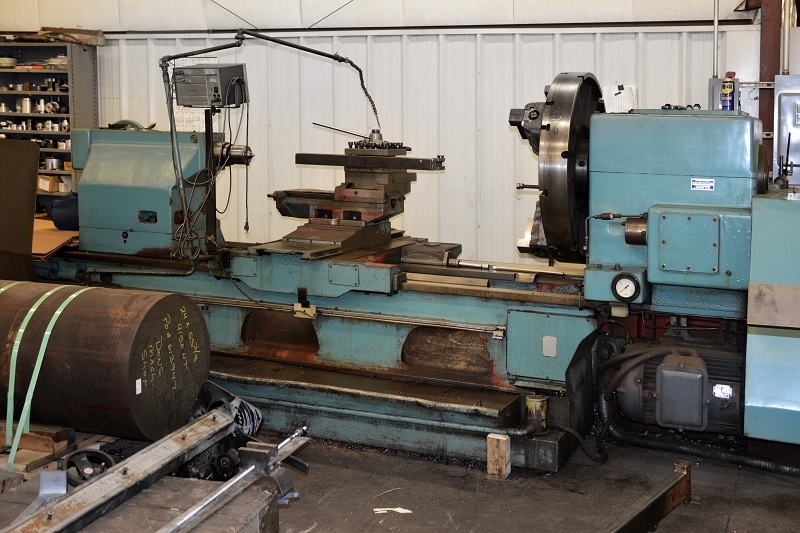 Our 9 conventional lathes provide machining capabilities to 49" diameter x 20' long. 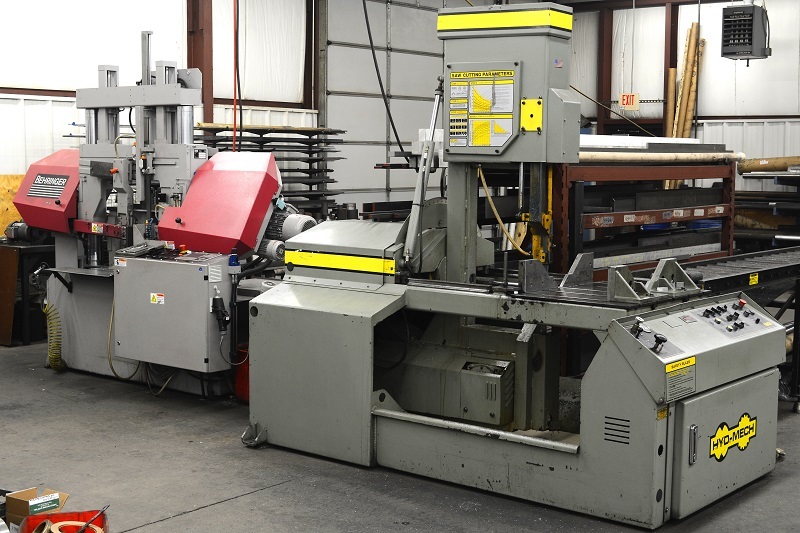 Our three cylindrical grinders provide machining capabilities up to 14" diameter x 60" long. 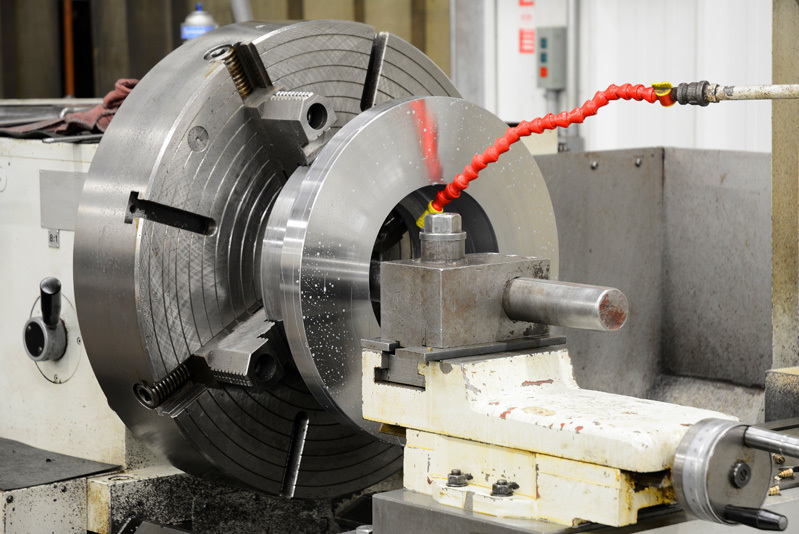 Larger diameters and lengths can be ground in one of our conventional lathes with a grinding attachment. 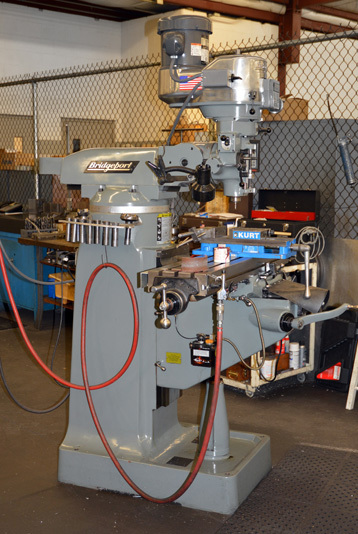 Our five surface grinders provide machining capacity up to and including 15" high x 20" x 80". 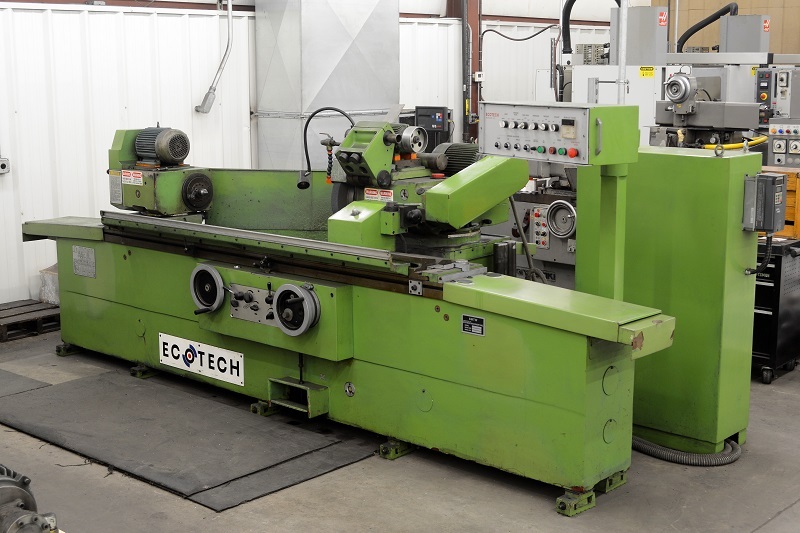 Our two Hyd-Mech automatic saws provide a cutting capacity of 19" high x 19" wide. 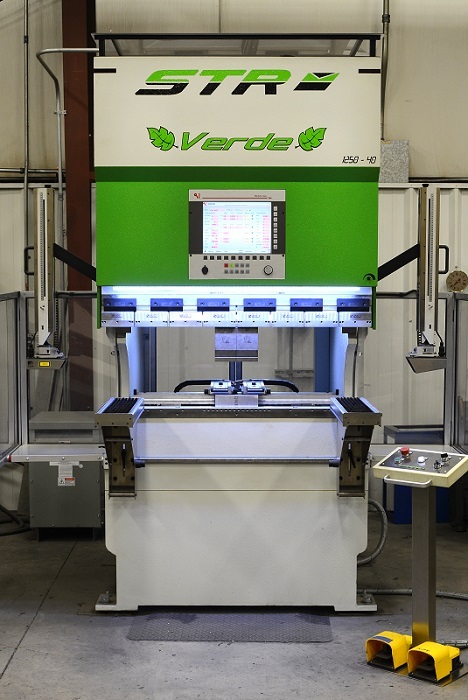 They are also programmable for cutting large quantities of the same parts. 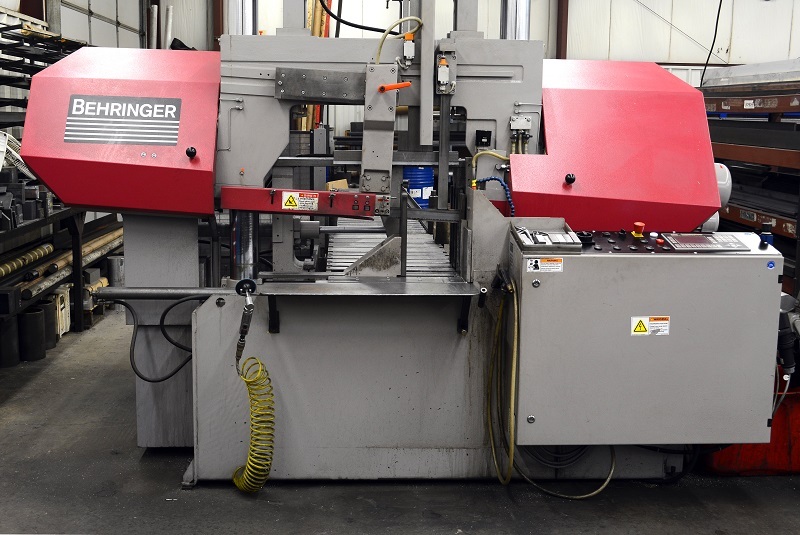 Our hydraulic shear can shear sheets 3/8" x 10' long. Our press break can bend sheets 3/8" thick x 10' long. 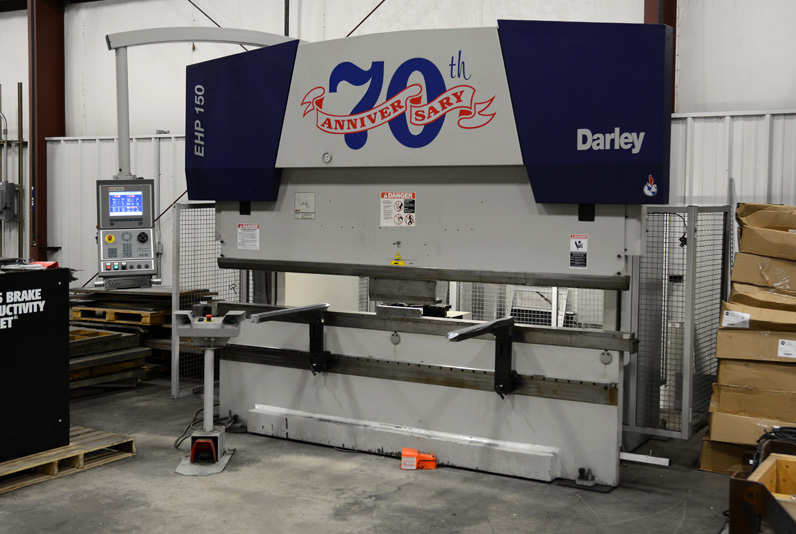 Our 50 ton Piranha iron worker can shear, punch, and bend flat bars, angle iron, or rounds. © Don's Machine Shop, Inc.